We want the home to feel welcoming year round. Warm, cozy and festive in the winter, soft and airy in the summer, energetic in the springtime and an inviting retreat in the Fall. So... our decor changes seasonally. 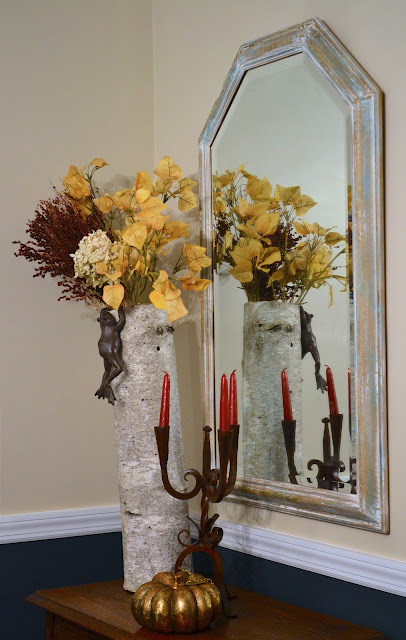 When we change our decor seasonally our home hopefully won't get stuck in a rut - this way I am continually updating it - at least on a surface level.